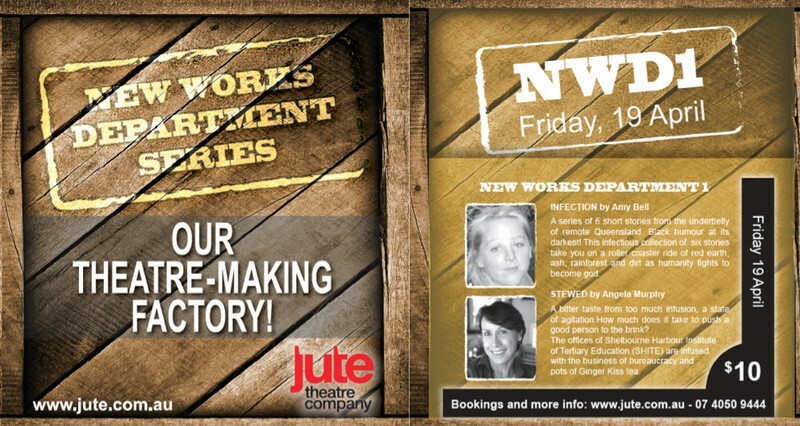 We are opening the doors to the juicy part of the creative process: the fabrication of two new plays. One night only performance followed by a Q&A with the creative team. These are intimate events with limited seating so make sure you don’t miss out. A series of six short stories from the underbelly of remote Queensland environments. Black humour at its darkest. A new comedy about workplace politics, bullying and equal opportunity from the writer who gave us What are the Odds and The Boathouse.